As compared to other sports department, Gymnasium is a comparatively new activity initiated by PYC Hindu Gymkhana in the year 1999. We are having scores of Gym enthusiasts who are active participants. 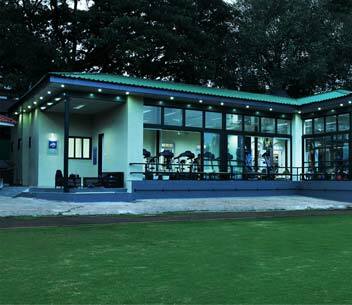 The Gym has recently been renovated and has now blossomed into a state of the art Gymnasium of 3,500 Sq Ft area housing all modern equipment for ensuring the fitness regime in our club. A sports specific fitness programme is also available in our Gym complex! Departmental Membership is open for various durations! !